This might be the last chance for this year! 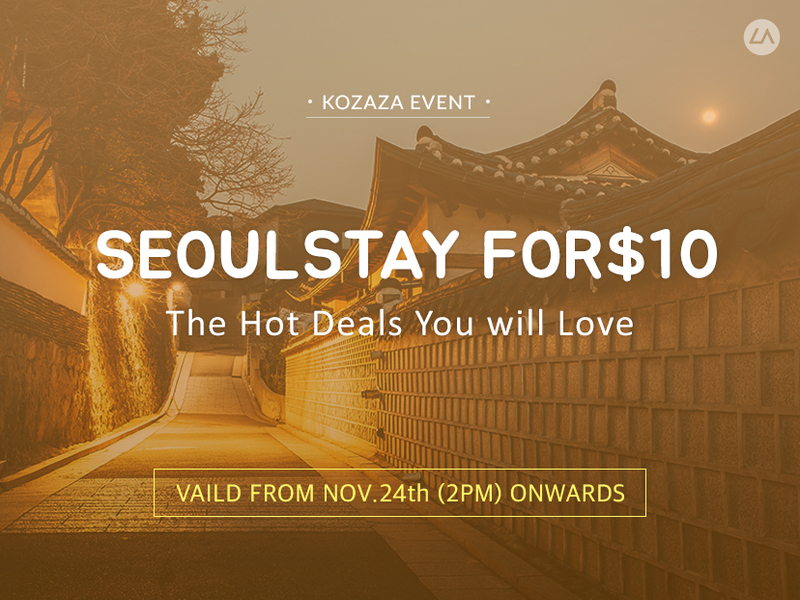 [Stay in Seoul for only $10] It’s definitely the ‘Lowest price’ you’ve EVER seen! Unfortunately This event was finished.